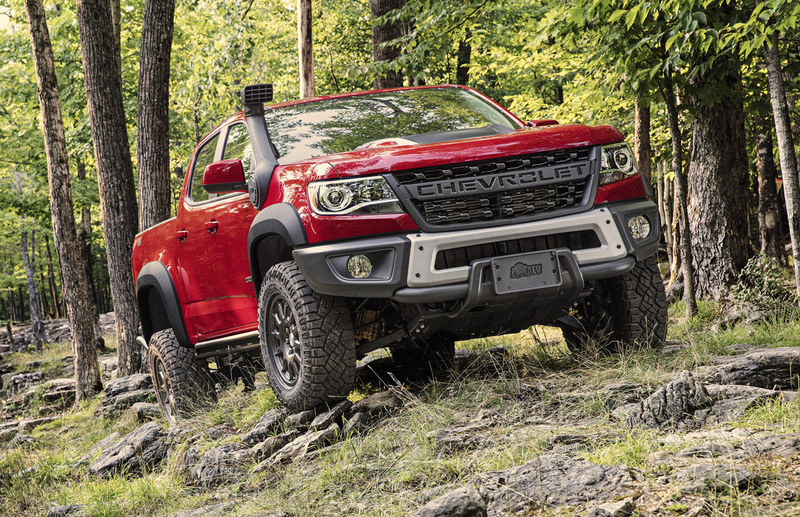 With the roll-out of the 2019 Chevrolet Colorado ZR2 comes an exciting new step up level by way of long time off-road vehicle and accessory builder American Expedition Vehicles (AEV). 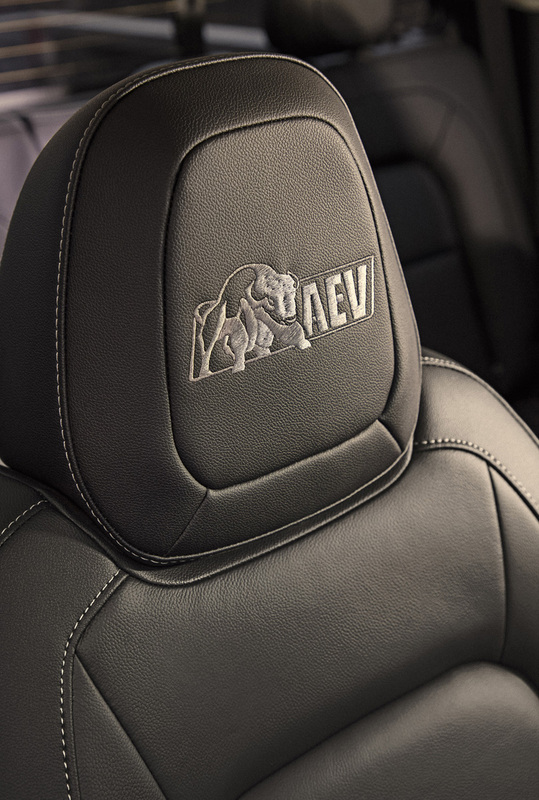 Known mostly for their premium aftermarket off-road vehicle packages and parts for Jeep and RAM vehicles, AEV has collaborated with GM to create the new Colorado ZR2 Bison. 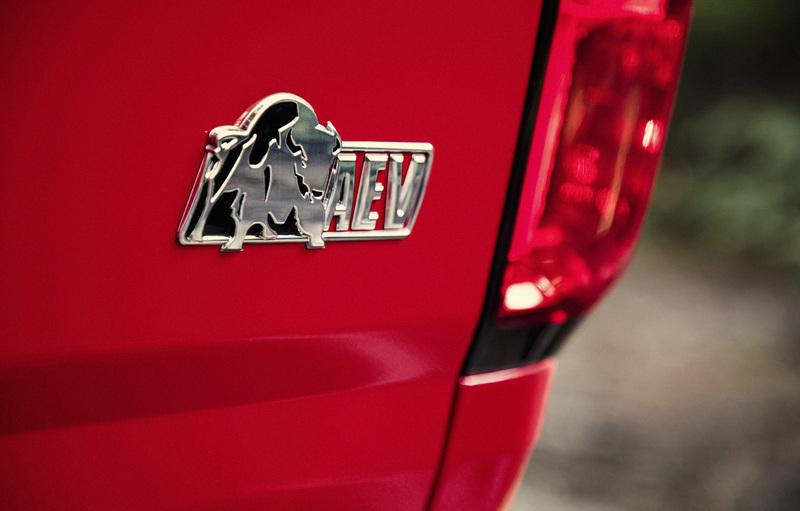 An OEM production vehicle you can get at your local Chevrolet dealer, this AEV special comes with a full factory warranty. 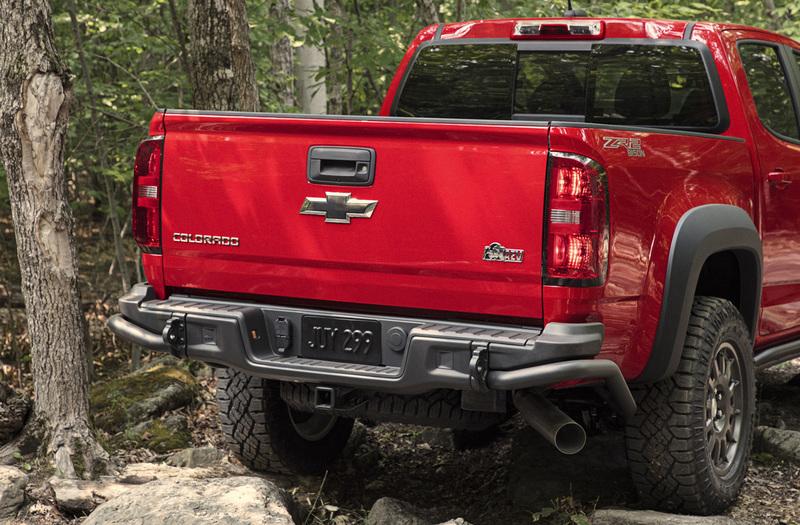 Starting with same hardware and specs of the the already well outfitted Colorado ZR2, the Bison gets a comprehensive package of both visual and practical upgrades to make it even more formidable out in the rough starting with five unique boron steel skid plates. 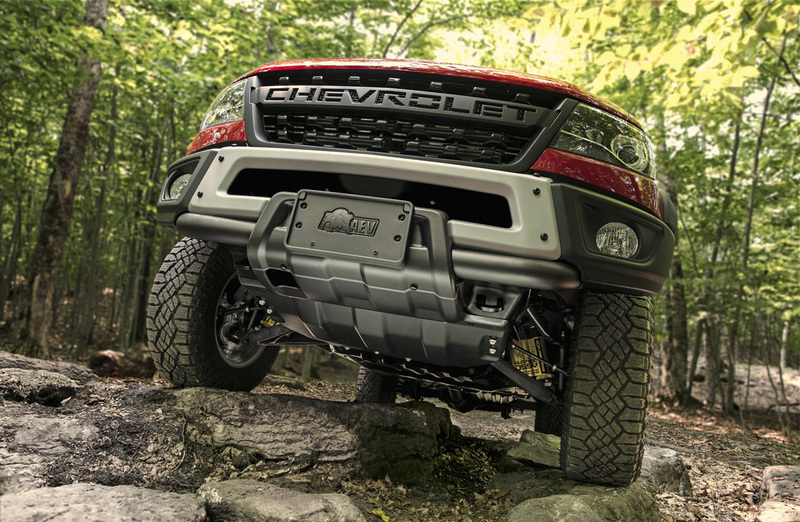 Above and beyond that which comes on the standard ZR2, these more comprehensive skid plates cover the the engine, transfer case, fuel tank and the ZR2’s front and rear locking differentials. Visual upgrade start with a unique “CHEVROLET” lettered grille in lieu of the Bowtie version found on the rest of the line. There’s also larger fender flares wrapping the 31-inch Goodyear Wrangler Duratrac off-road tires and special design 17 x 8-inch aluminum wheels. AEV designed front and rear bumpers made of steel are added. 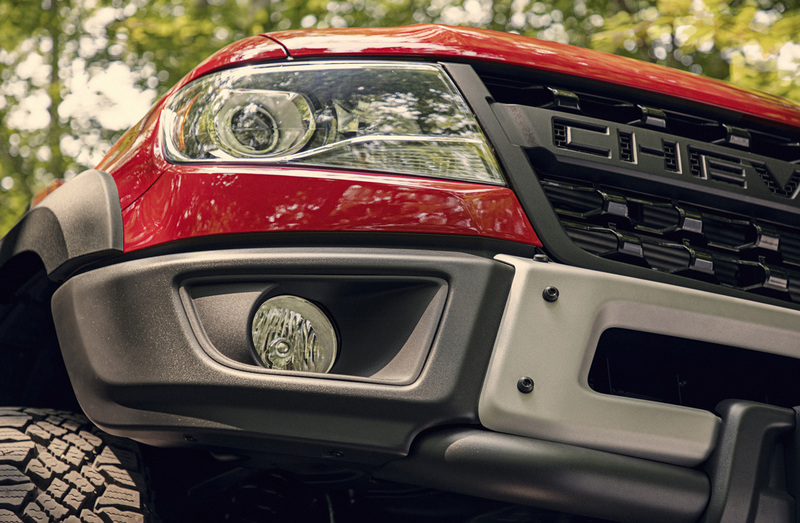 A completely different look up front, the more robust stamped steel bumper has provisions for a winch and sports fog lights on the outboard extensions. A tube style bumper at the rear has integrated recovery points. On the vehicle seen here is an optional dealer-installed AEV snorkel which by the way can be optioned on all Chevrolet Colorado’s says GM. 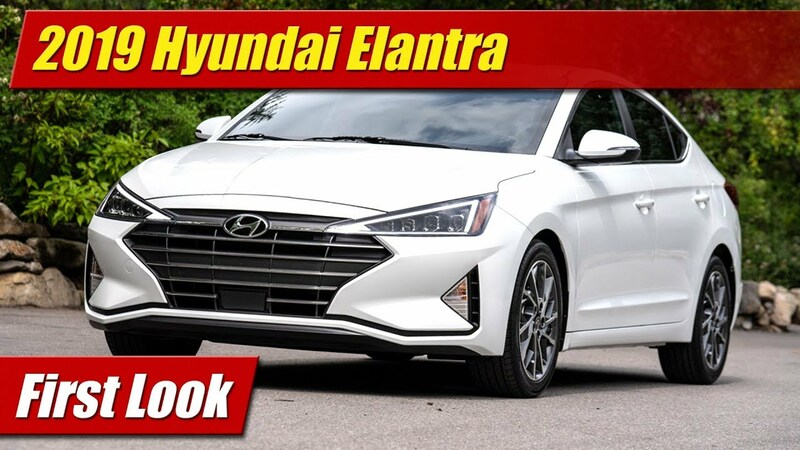 The visual upgrades are rounded out by various “Bison” decals and emblems on the exterior as well as logos emblazoned onto the floor mats and head rests inside. All of this comes on top of the existing ZR2 hardware which includes the aforementioned front and rear locking electronic differentials, its exotic Multimatic DSSVTM dampers, heavy duty cast iron front control arms and 2-inch raised suspension with wider track. 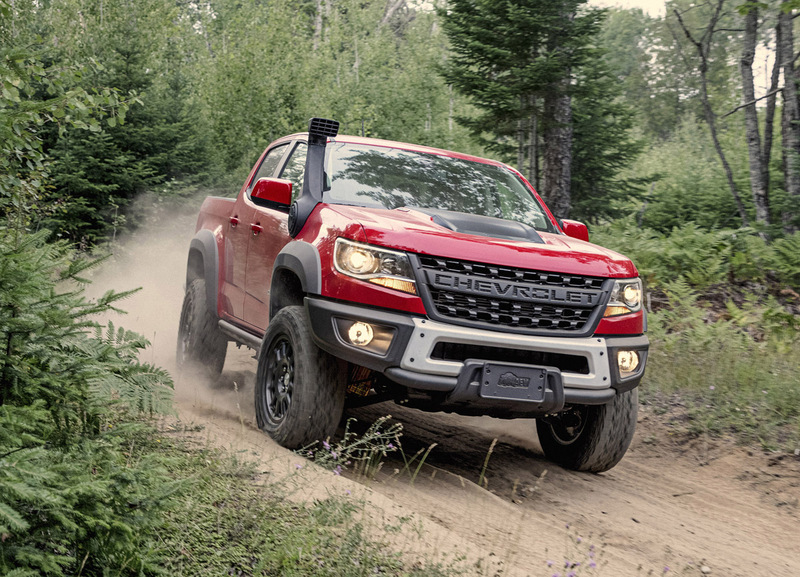 The 2019 Chevrolet Colorado Bison will be available with both the 306 horsepower 3.6-liter V8 and its eight-speed automatic transmission and the 2.8-liter Duramax turbodiesel and six-speed automatic -the latter with 186 horsepower and 369 pound-feet of torque. 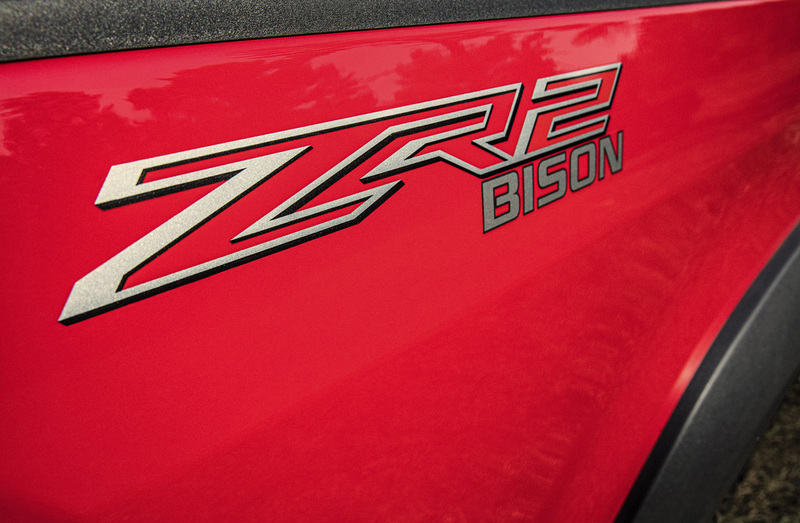 Like the standard ZR2 you can also choose crew or extended cabs with the Bison. 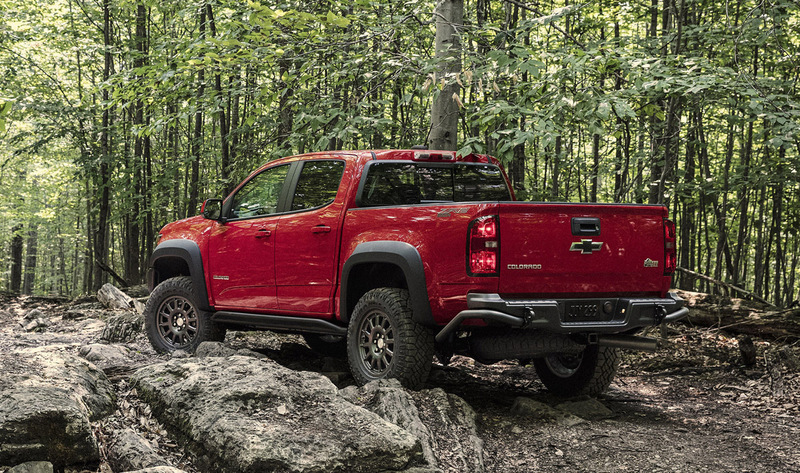 While pricing hasn’t yet been shared with us for the 2019 Chevrolet ZR2 Bison, it’s safe to say you can expect it to be more. 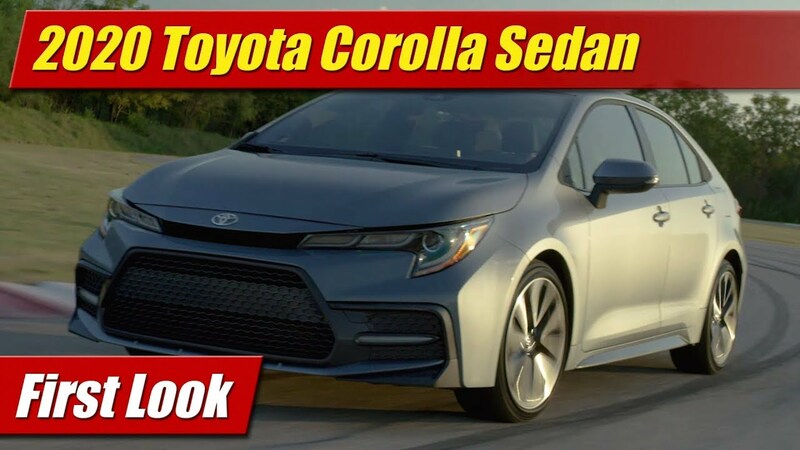 More would likely be $3000-4000 more at least but that is just our guess. In any case you will be waiting until after the first of the year to get one as they don’t go on sale until January 2019.